Do you ever feel as if you are simply dragging yourself around, going through the motions, slogging through a quagmire of insurmountable, unending challenges? 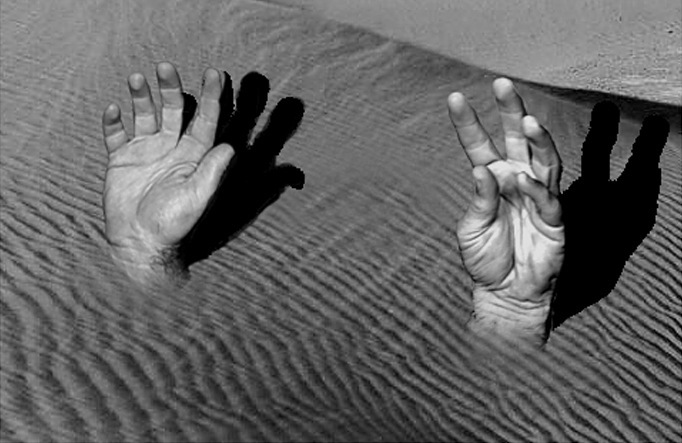 Do you feel as if the quicksand of life is about to swallow you up? Do you sometimes wish it would? That, in fact, is the human condition without Jesus. Unfortunately, many Christians feel the same way. Often we have a hard time breaking through to really experiencing the reality of God’s power in us as believers. The enemy has marooned us in a swamp of lies: lies that there is no hope, we will never change, our sins are too bad for even the Blood of Jesus to redeem, we are doomed to the same old patterns of death and failure on this earth that we have always experienced, nothing good could possibly be eternal or lasting. The devil bombards us with these lies, and, before we know it, we have become mired in this kind of thinking, ensnared in a web of lies. At the bottom of this morass of lies lurks the most fearsome lie of all: God does not really love us.